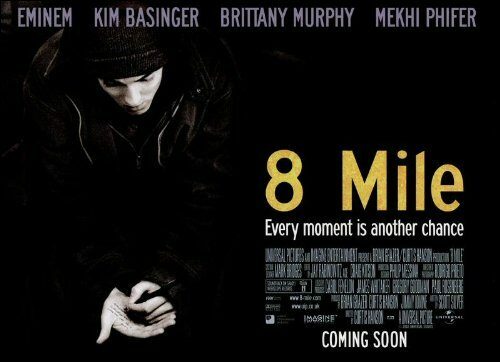 Eminem stars as Jimmy Smith Jr. otherwise known as his rap name “B-Rabbit” in the gritty drama 8 Mile, which is loosely based around Eminem’s upbringing and features one of his most popular songs ‘Lose Yourself’. His character Jimmy moves back to a trailer park in Detroit where his alcoholic mother lives with her abusive boyfriend and Jimmy’s sister, which brings all kinds of trouble and hurt to his life. Meanwhile, Jimmy is trying to focus on his music career by taking part in rap-battles resulting in some enemies and romance along the way. 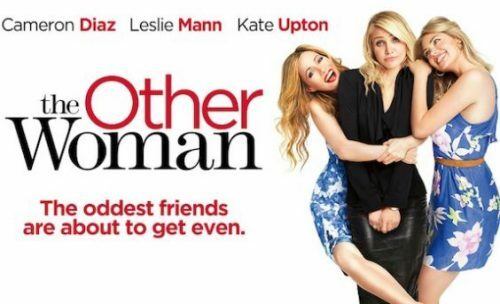 The Other Women is a hilarious chick-flick comedy, where New York lawyer Carly Whitten (Cameron Diaz) gets caught in a complicated love square with a married man, his wife (Leslie Mann) and another mistress (Kate Upton). But what will Carly do? There to give her advice, Carly’s assistant played by Nicki Minaj, makes the situation lighter and brings a great deal of humour to the film. Nicki Minaj has expressed her role in this film as being the start of her acting career, which fans loved due to her fantastic performance! In the end, the three girls team up to direct their hurt and anger, in a cunning and entertaining revenge plan. The more he gets knocked down the harder he fights. 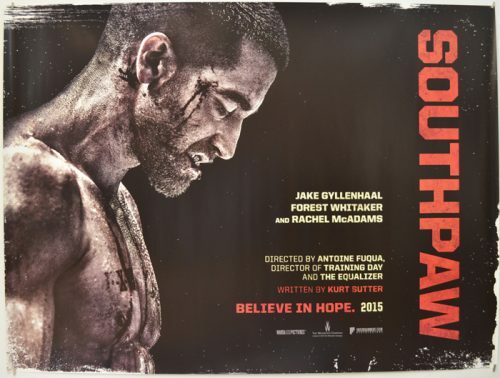 Billy Hope, a junior middleweight boxing champion played by Jake Gyllenhaal, faces tragedy when his wife (Rachel McAdams) gets murdered resulting him losing his daughter, house and manager. 50 cent took on the role of Billy’s manager which was crucial role in Billy’s failure. Hoping to find his way back to his loved ones, Billy finds an unexpected mentor in Tick Wills (Forest Whitaker) to help regain his sanity and custody of his daughter. 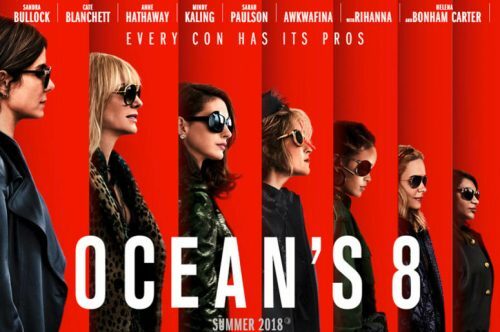 Ocean’s 8, is an American comedy which followers Sandra Bullock’s character Debbie Ocean carrying out the biggest heist of her life. Debbie then ensembles the best female criminals including Rihanna, to complete a sophisticated mission, of stealing a necklace worth more than $150 million from the Met Ball. This is one of many acting roles Rihanna has taken including Home and Annie, however playing a criminal master mind named ‘Nine Ball’ is her best one yet. Together, these powerful female master-minds create a complex and refined plan which will leave you laughing and shocked by the end. 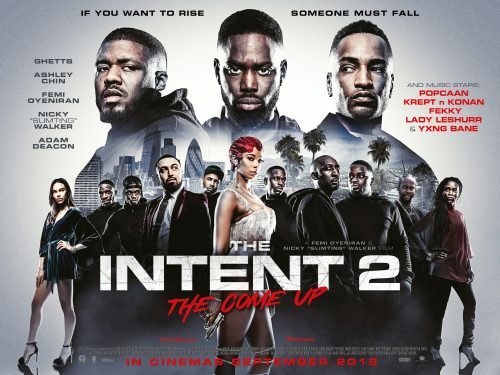 The Intent 2: The Come Up is a gripping British drama which centres on Jay, played by rap artist Ghetts, who starts his own organised crime crew with the help of his mentor Mustafa (Adam Deacon). When things appear to be going well for Jay, Hackney crime boss Beverley (Sharon Duncan-Brewster) discovers his disloyal secret and the crew stars to fall apart. Not to mention, all their criminal acts taking place are being monitored by an undercover Met Police officer Gunz (Dylan Duffus), which can only lead to disaster. Alongside Ghetts, Krept and Konan take on their first acting role and become part of the crew, giving the narrative an authentic urban feel.